Children are encouraged to embrace the world in which we live by learning about far away places, as well as those closer to home. Geography enables them to see the world from a different perspective, whilst enabling them to understand larger, global issues. 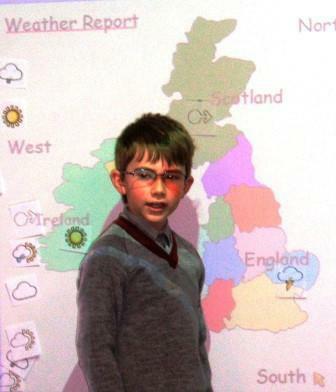 In the Pre-Prep, Geography is introduced through a variety of topic work. This is developed during Key Stage 1, where children join Barnaby Bear on his travels around the world. They learn about the weather, their own school area, farming, and basic mapping skills. Islands and the comparison of different countries are also studied.